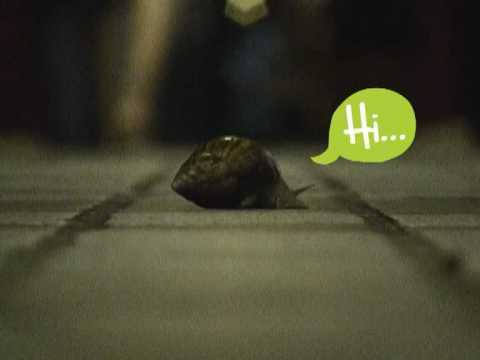 StarHub is running a video contest on various creative ways in which you can help animals. Two people stand a chance to win a limited edition HP laptop designed by Studio Tord Boontje. Watch the video for challenge details, and click here to submit your entry. Deadline: 1 December 2009, 6pm sharp!